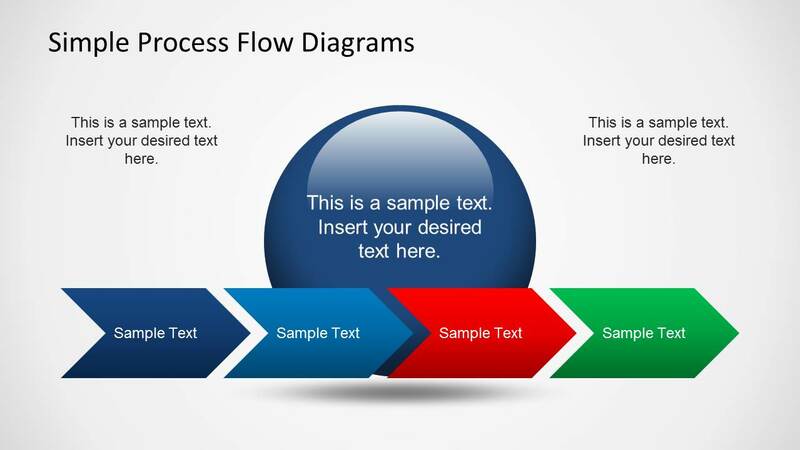 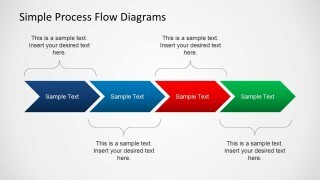 Simple Chevron Process Flow Diagram for PowerPoint is an editable presentation template for making Process Flow Diagrams in PowerPoint. 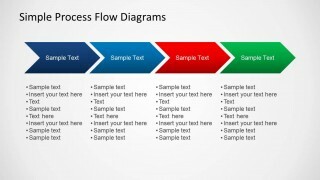 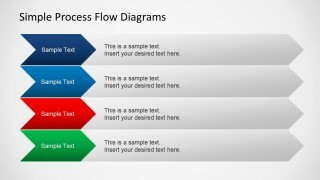 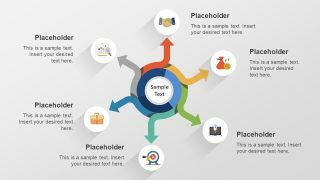 This template can help you save hours of work for making a professional looking flow diagram, as the chevron shaped sample models can be used for making process diagrams by simply adding text to existing slides or by customizing the chevron shapes by rearranging and recoloring them. 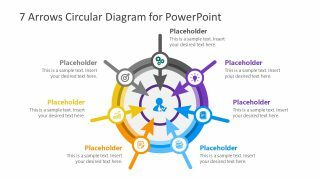 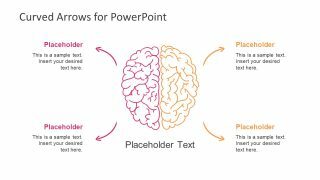 This chevron diagram template for PowerPoint has been designed with simple layouts to make it possible for presenters to create elaborate diagrams with layouts that are easy to grasp by their audience.